Every family has a story. What’s yours? 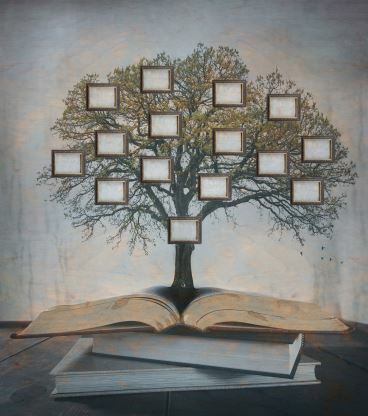 This workshop will guide you through the basics of genealogy research. Participants will learn how to document their own lineage and how to share that information with family and friends. The workshop is open to the public and is free. Space is limited!